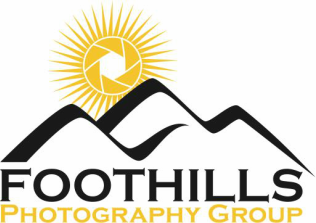 Foothills photography group is a club made up of people of all ages and backgrounds. Our aim is the enjoyment, mastery, and furtherance of photography through cooperation and good fellowship. North Georgia Technical College (NGTC) in the Visual Tech Building, Clarkesville Campus. Social Time begins at 6:30 PM. Look for the signs as you approach the college from Clarkesville. This meeting is open to the public, as are all others . as well as many other adventurous locations. He is the photography artist-in-residence at the Bascom: A Center for the Visual Arts in Highlands, NC.